The Patagonia Better Sweater Jacket is a soft, full-zip polyester fleece jacket with a sweater-knit face and warm fleece interior. 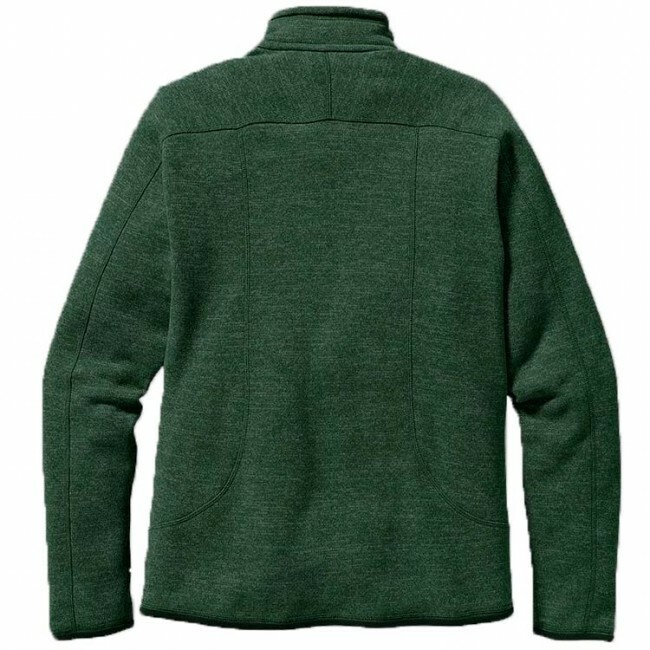 When the morning's frost lingers until noon, you know it's time for the Better Sweater Jacket. 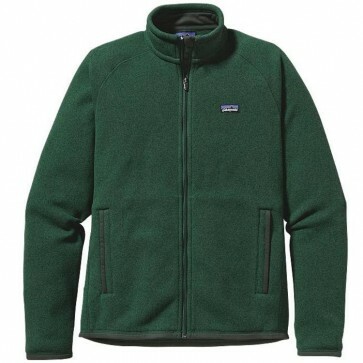 The Better Sweater functions equally well over a shirt as urban outerwear or layered in the backcountry under a shell. Two zippered hand warmer pockets keep fingers toasty; the stand-up collar has a zipper garage so your neck stays comfortable. Raglan sleeves provide pack-wearing comfort. With shape-holding micropolyester jersey trim at collar, cuffs and hem.